Antarctica 2014-15 – back to “the ice”! 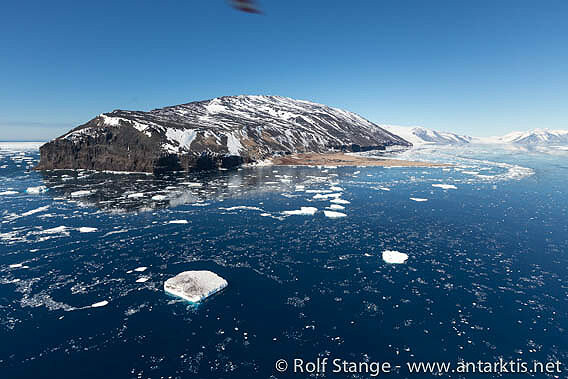 For the first time, there has been a regular blog for the semi-circumnavigation of Antarctica: Antarctic Peninsula – Ross Sea – New Zealand 2015 with MV Ortelius. Almost daily little reports with some photo impressions, sent via satellite from Antarctica. Cape Adare in beautiful weather.